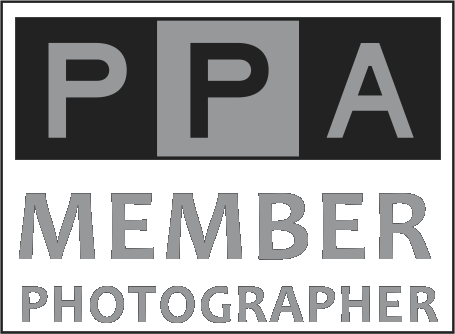 The Professional Photographers of America, Inc. is an association of photography professionals that exist to assist its members in achieving their professional and artistic goals. 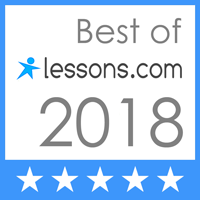 Professional photographers have unique skills and training in the artistry as well as the technology of creating beautiful images that reflect exactly the image you want to portray. And wonderful photography goes beyond the actual shoot itself to the products you’ll want to own. Today’s affordable digital cameras can make anyone seem like a good photographer, but there’s a lot more to getting the photos you want and deserve than just pointing and shooting - the professionals know how to truly bring them to life.